The New Year is here, and so is the cold weather! Though it may be a delightful break from the humid and hot summer season, with temperatures so low and winds so sharp, winters can be rough to ride out - especially for families with little ones, who end up bouncing off the walls in a cabin-fever-induced frenzy. Fear not! Kid Cafes are abundant in Korea, with several indoor playground options existing within both Paengseong and Pyeongtaek City. 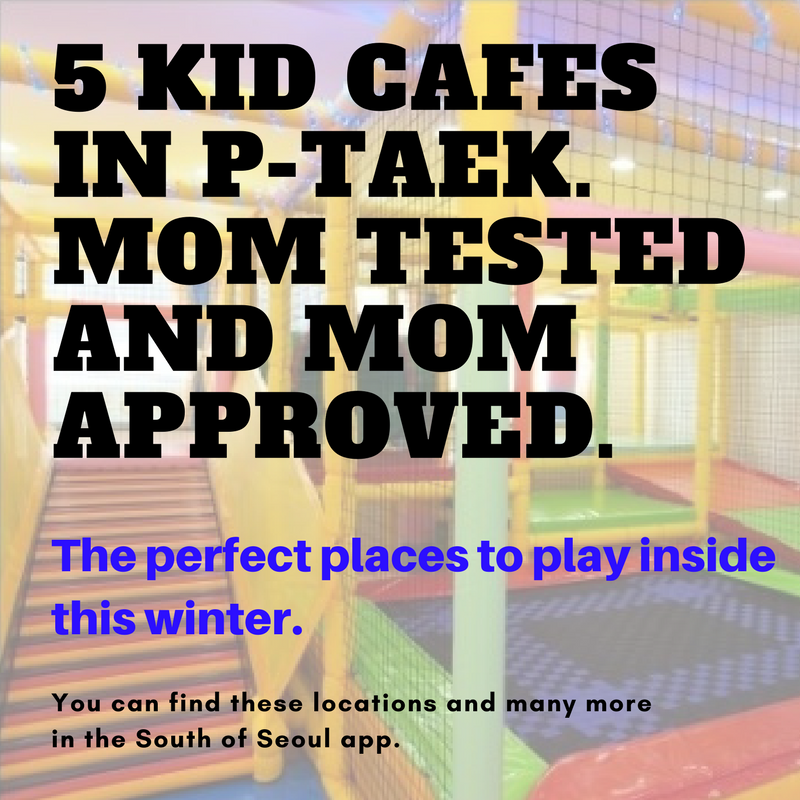 This list isn’t meant to be a ‘best of’ list, but rather, one that boosts awareness of the choices available to the Pyeongtaek area. 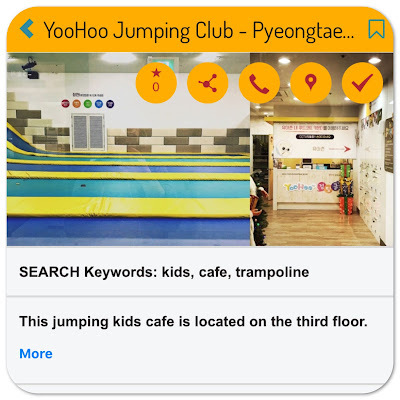 Note; most of the places detailed in this article are geared towards younger children (4 years and under). 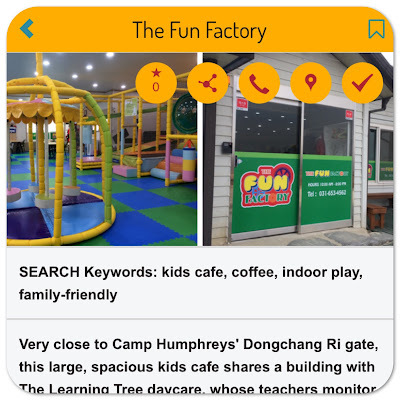 All listings can be found on the SOS app in the Pyeongtaek >> Spotlight: Families directory. You’ll leave your shoes at the entrance - there’s almost always a designated space, sometimes with locking cubbies, to keep your shoes (and other belongings if you so choose). Children under 12 months are often free at many establishments, but you’ll need to bring visual proof if your child’s age isn’t obvious. This is also not a guarantee. At most cafes, adult admission is either the purchase of a drink or a small flat fee. More often than not, you’ll pay everything you owe at the end of your stay, but sometimes, you pay the child’s admission first, before entering, and then any additional charges are settled before you leave. hazards for the curious baby - so keep that in mind. sometimes there will be space in the bathrooms. as well as along the road. more. Parking is available in the garage below the building. 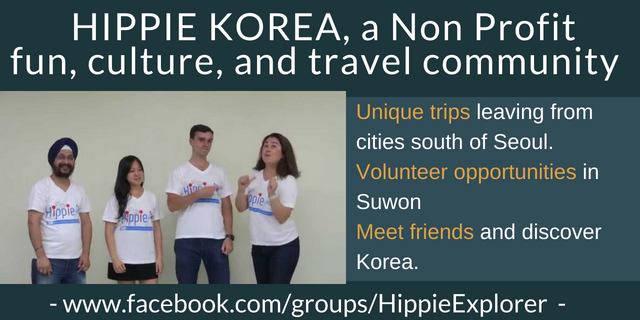 A favorite of the community surrounding Camp Humphreys - for both locals and foreigners alike. 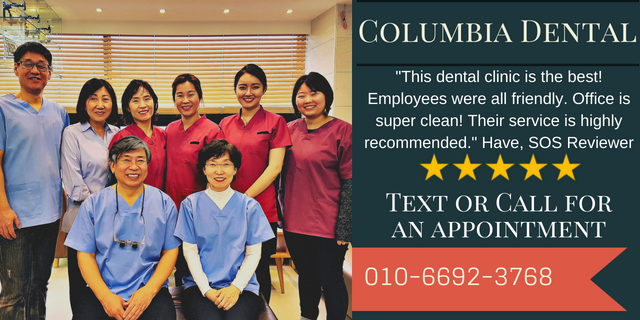 The owner is very friendly and speaks great English. 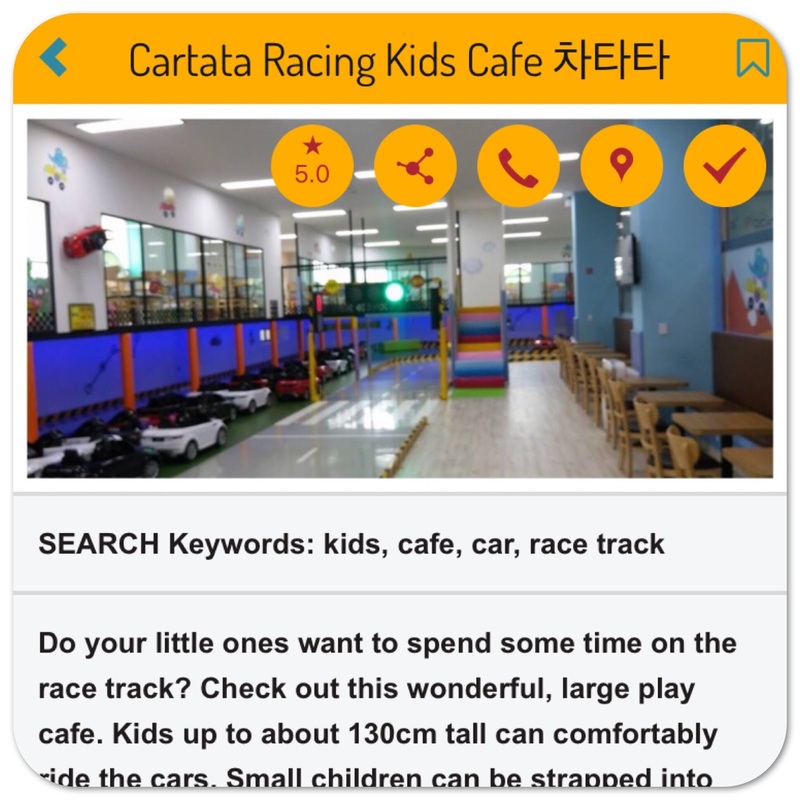 The menus and signage are in both English and Korean, and there is a good variety of food; pizza/pasta, rice options, snacks, bread, coffees and teas. Rates are very reasonable, which is always a plus - but especially if you have multiple children. I also like the size of the playground. It’s big enough to keep kids occupied, but not so big that you can’t easily keep an eye on younger children. Jump Nori can host birthday parties and has a small separate room available for such occasions. Parking is usually easily available behind the building in front of the grocery store. Another great option in the Paengseong area is the playground on the second floor of the Paengseong Welfare Town (go up the elevators or the stairs and keep heading towards your left). Best thing about it? It’s FREE. And you can stay as long as you’d like. Just show up, leave your shoes at the door, and start playing! 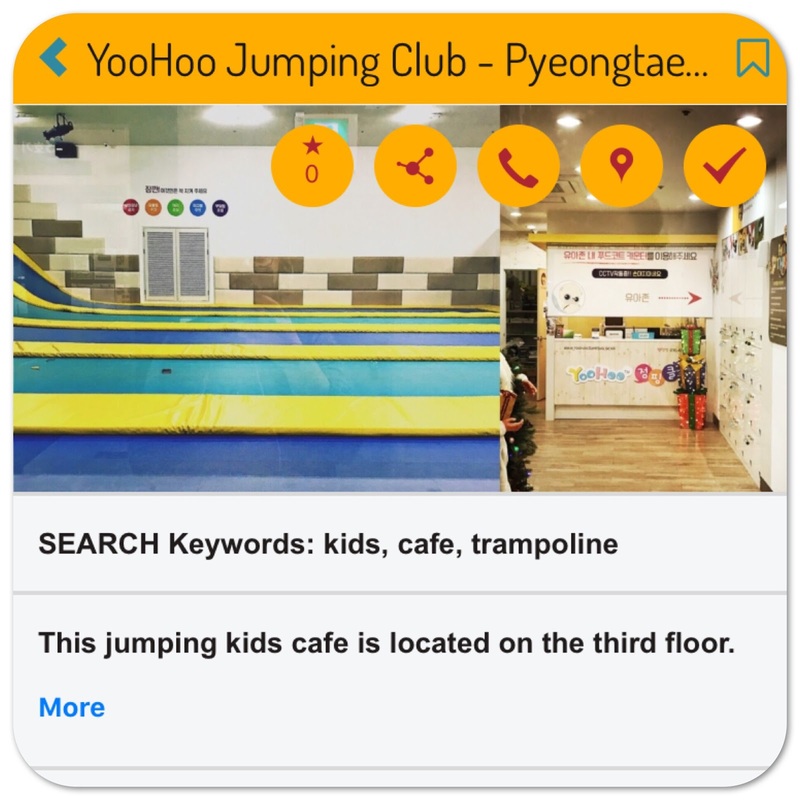 There are slides, padded floors, a diaper changing room, and plenty of seating (no tables, though). This location is very young-baby-friendly, with no small toys or sharp corners, leaving lots of space for your new walkers or avid crawlers to get around. They also offer a toy rental service for children aged 5 and under (for 10,000 won a year, you can rent two toys for two weeks). This includes LARGE baby items like bouncers, rocking horses, tricycles, and so on, making it a great alternative to buying those items outright. 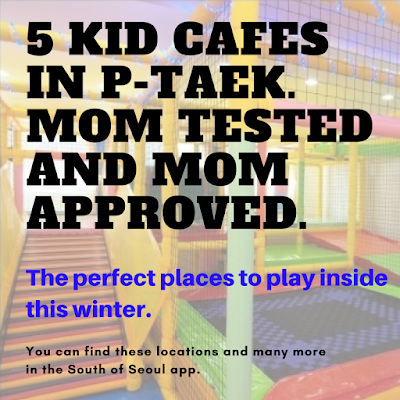 Be sure to bring proof of Pyeongtaek residency when you sign up for toy rentals. 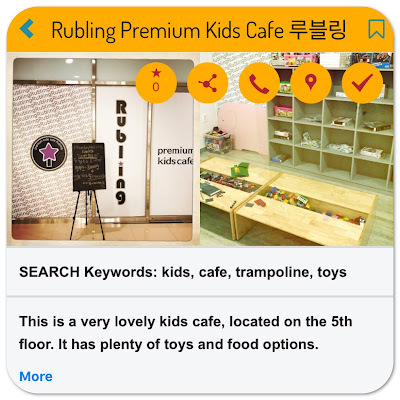 There’s a coffee shop on the first floor of the building and you can bring food and drink into the playroom as long as you are responsible for your items.There is a parking lot in front of the building, but sometimes, space can be scarce at high-traffic times of the day. 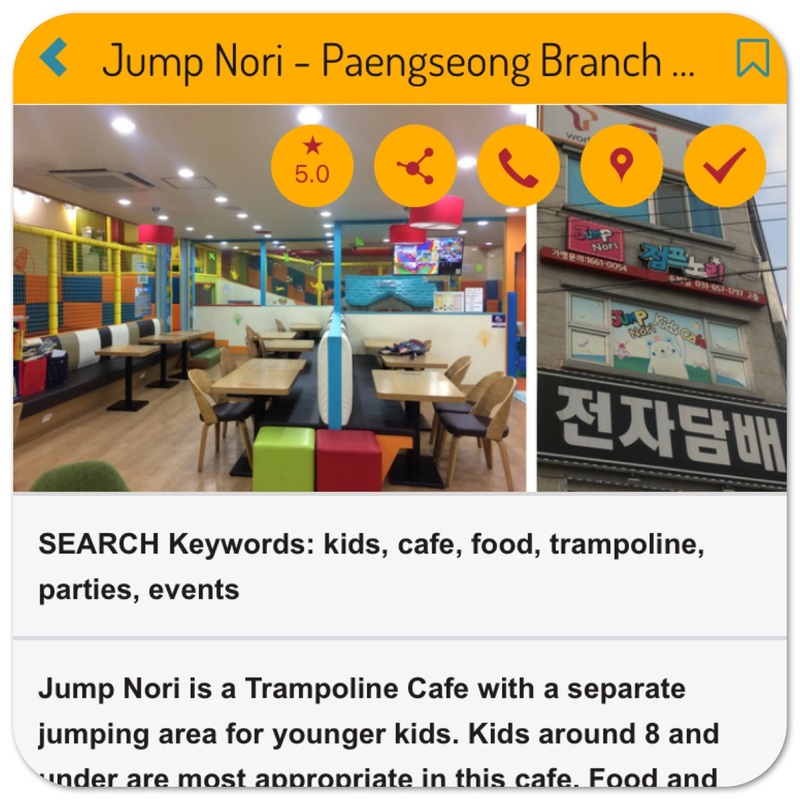 Now it's time to go try them all and leave your reviews in the South of Seoul app. Just go the app, open the listing, and click the star in the banner. You can tell us all what you thought. Remember to include useful tips like where you parked, if they had chairs for kids, or other details you found important. Reviews help us build a beautiful life together. One Star reviews submitted with no comments may be rejected. Please explain 1 Star reviews without being crude or profane. Simple explain the situation. For example: "the food was not fully cooked, the waitress never brought my friends food, and the taste wasn't what I prefer." Korea has strong anti-defamation laws so keep explanations clear and fact based. 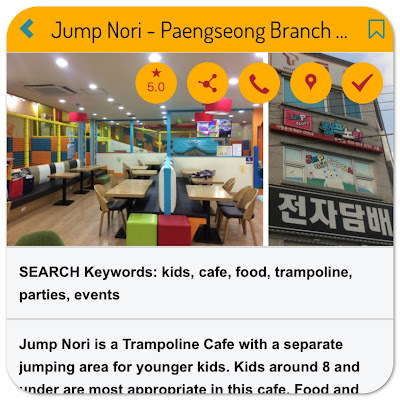 For address and WAZE directions to anything on this blog download the South of Seoul App from either Google Play or Apple App Store. 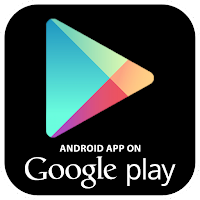 We made the app to accompany the blog because it's easier to keep update with current information. In the past we've tried keeping the information on the blog but it's too hard for us to maintain the information in two places at once over time. Since we compile and write blogs around a full time jobs without compensation, we need to do it the most efficient way possible with as few steps as possible.